The U.S. Forest Service now offers access to a variety of visitor maps for people using Android and iOS devices. The digital maps are part of USDA’s work toward reaching President Obama’s initiative to create a paperless government that also provides the American public with better, more accessible information. Online customer surveys also indicated a desire for more online products and information, such as maps. The Forest Service is currently working on the first phase of a website redesign, expected to debut early in 2014, which centers on a map-based tool for planning trips onto our nation’s forests, grasslands and other special places. The PDF Maps Mobile App, developed by Avenza Systems Inc., is available as a free download from iTunes and the Android Play Store. The app provides access to Forest Service maps, such as motor-vehicle-use maps, which are free while pages from national forest atlases are 99 cents and forest visitor maps are $4.99. Prices are pending for other agency maps. The maps are geo-referenced with the user’s location appearing as a blue dot. The app works on iPhones (3GS or newer) and iPads with WiFi+3G. It also works with Android 4 or newer operating systems on devices with at least 1 gigabyte of memory. Through the app, users can purchase and download professionally created maps that are stored on their devices. They can use the maps based on their location when GPS is available. The maps also will allow users to measure distance and area, find coordinates, open a current view in Google maps, plot place marks, add notes, enter their own data and add photos as attributes. 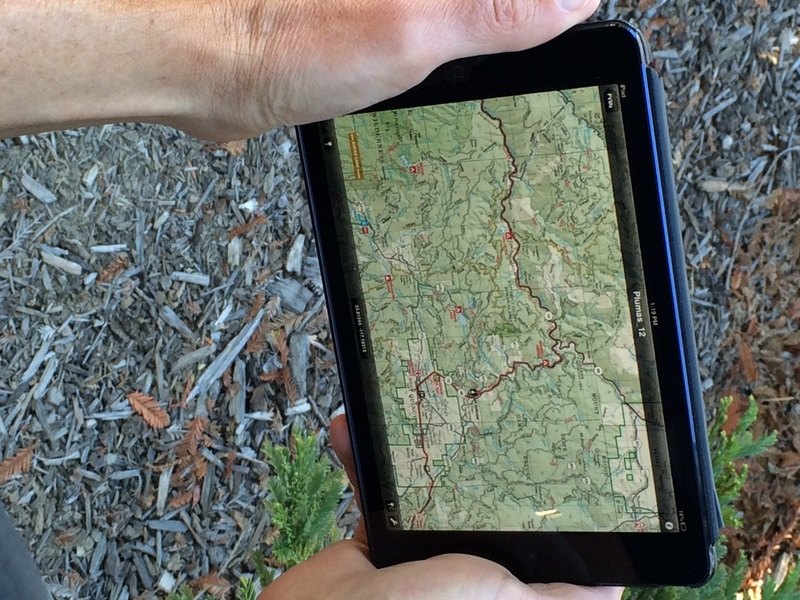 Almost 700 Forest Service maps are available through the app. In areas of national forests and grasslands where Internet connections are unavailable, the app and static maps work well if users download the maps prior to their visit. The apps and maps also will be useful for wildland firefighters. In geographic areas with Internet availability users will be able to use the products with live data. The interactive map is expected to be available on a limited basis starting in March 2014. Paper maps are still available for purchase online at the National Forest Store. 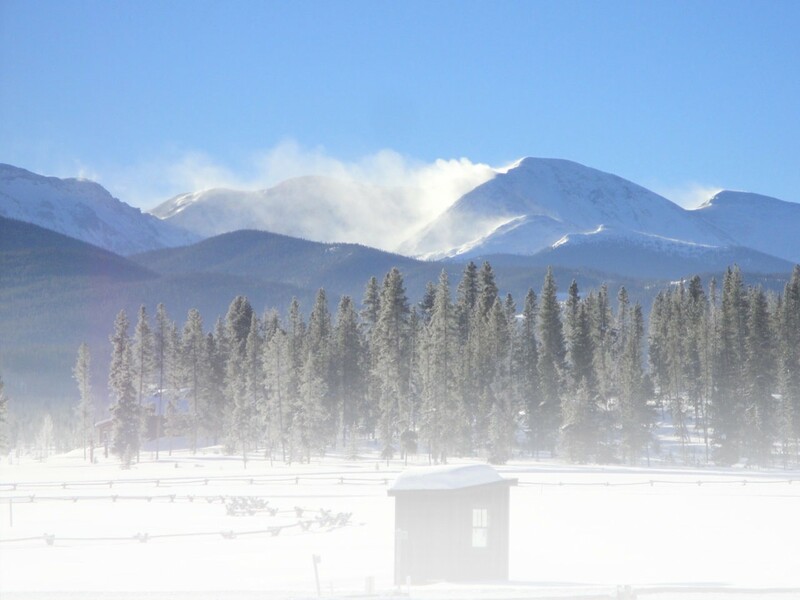 The mission of the U.S. Forest Service, an agency of the U.S. Department of Agriculture, is to sustain the health, diversity and productivity of the nation’s forests and grasslands to meet the needs of present and future generations. The agency manages 193 million acres of public land, provides assistance to state and private landowners, and maintains the largest forestry research organization in the world. Public lands the Forest Service manages contribute more than $13 billion to the economy each year through visitor spending alone. Those same lands provide 20 percent of the nation’s clean water supply, a value estimated at $7.2 billion per year. The agency has either a direct or indirect role in stewardship of about 80 percent of the 850 million forested acres within the U.S., of which 100 million acres are urban forests where most Americans live. This entry was posted in News, Technology, Trails by Ryan Alford. Bookmark the permalink.